Oh and did we mention special events!!  Having a helicopter entertain guests at events, parties, for special transportation of groups, golf-ball drop fundraisers, corporate events, and custom celebrations of all types. Step up the style and entertainment heli-style!